Brightness, Clarity, Performance, and durability that out performs anything in its class. 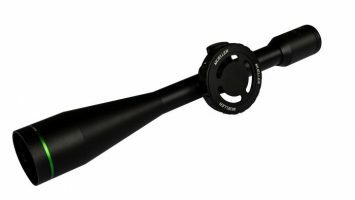 The NEW Mueller 3-9×40 Hybrid with extended 4.25″ eye relief is an affordable, lightweight (only 12.5oz), effective, reliable scope with the brightness and clarity that will surpass anything in its class.. The Mueller Hybrid features a very sleek cosmetic design, including extremely low profile turret covers and traditional style eye-piece focus for added bolt clearance. 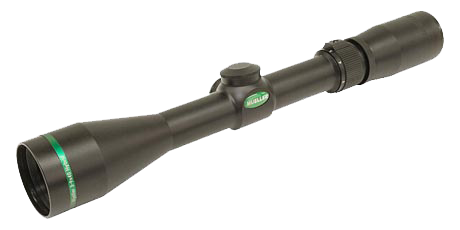 Fully Multi-coated lens on all air to glass surfaces, which increases light transmission and reduces internal light deflection to avoid any light loss through the scope. 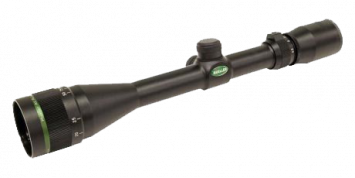 Combine all of this with a durable one-piece tube construction, fine center crosshair, smooth operating magnification/zoom ring, longer eye relief for heavy magnum rifles and you have one the most innovative rifle scope on today’s market. 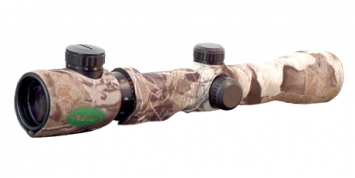 Don’t be left in the dark this hunting season, check out the NEW and affordable Mueller Hybrid!!! All at an affordable price that is second to none.